Many of our clients prefer choosing to invest in real estate in Antigua rather than donate their funds to the Government. Upon choosing the Citizenship-by-Investment property option, you have the choice to buy your own piece of paradise. Nestled on hills on the western side of the island, Tamarind Hills is ideally located between two pristine white sandy beaches. This development offers beautiful beachfront villas and oceanfront homes with spectacular views. A full set of amenities, such as the tennis courts, dining facilities, additional pools, a water sports centre and shopping galleria as well as a spa and fitness club will be completed shortly. 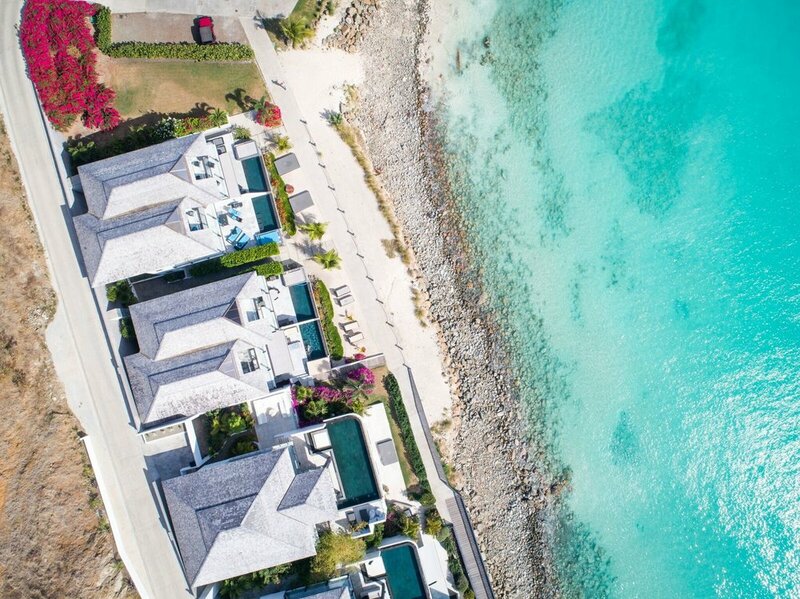 Tamarind Hills is a stunning collection of freehold villas, townhouses and apartments for sale and rental within a five star beachfront resort on Antigua’s glorious west coast. 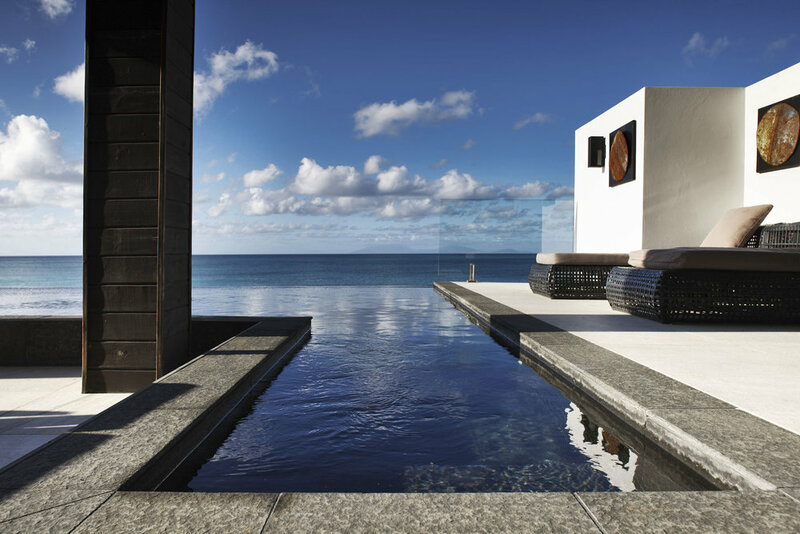 There are a wide range of properties available for sale and rental from 1 to 6 en-suite bedrooms, all with magnificent views of the Caribbean Sea, and most featuring private pools, fully equipped kitchens, and all with concierge services.